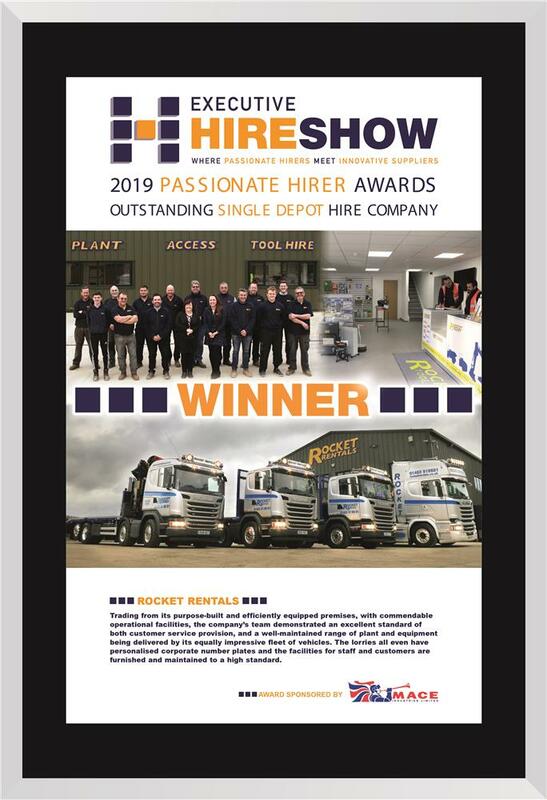 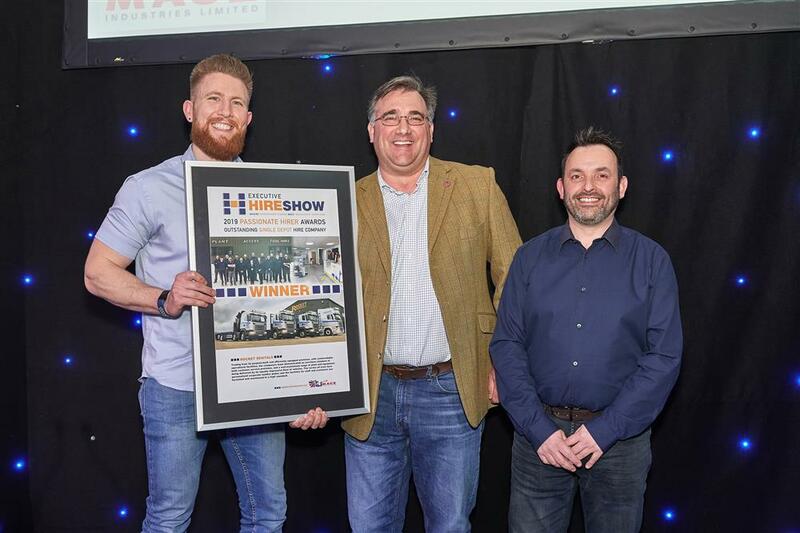 Passionate Hirer of the Year 2019 for best single depot! 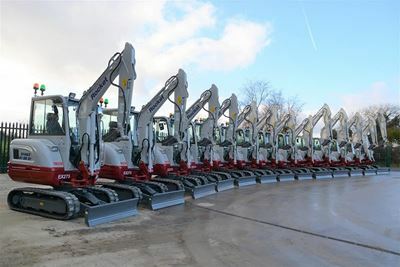 Brand new machinery delivered to Rocket Plant! 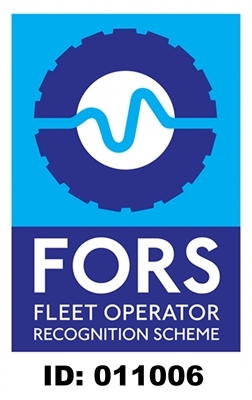 We are pleased to announce that we officially have FORS accreditation! 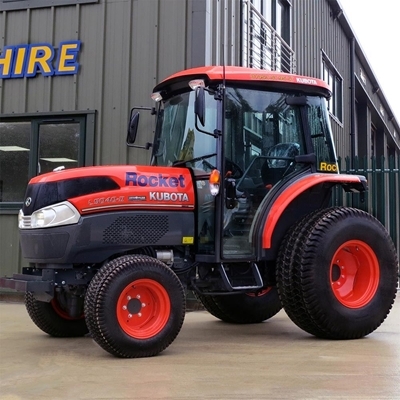 New landscaping equipment available for hire, Kubota B3150 and Kubota L5040-II tractors with up to 50 horsepower, with and without front loaders and a range of attachments, telephone 01453 51 95 51 for more information.